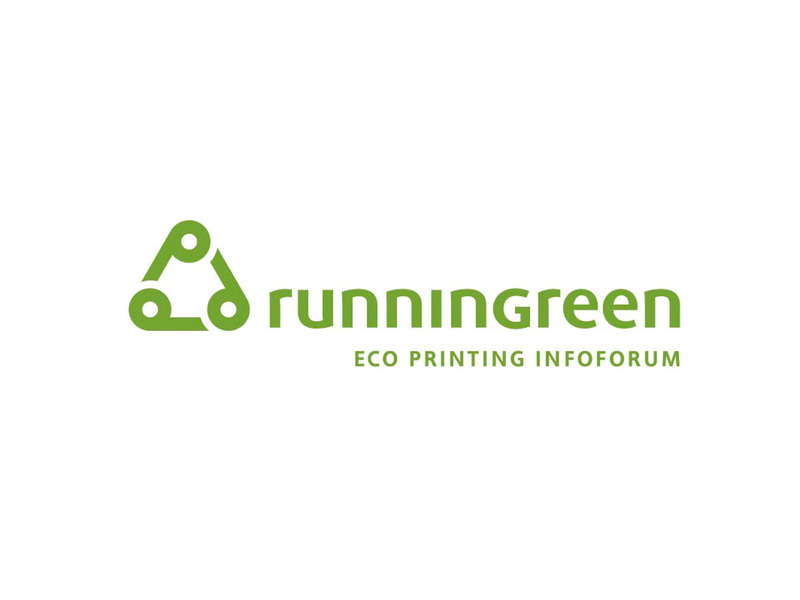 This Hemlock Printers sponsored event featured highly qualified speakers and breakout audience interaction sessions focused on sustainable printing issues. 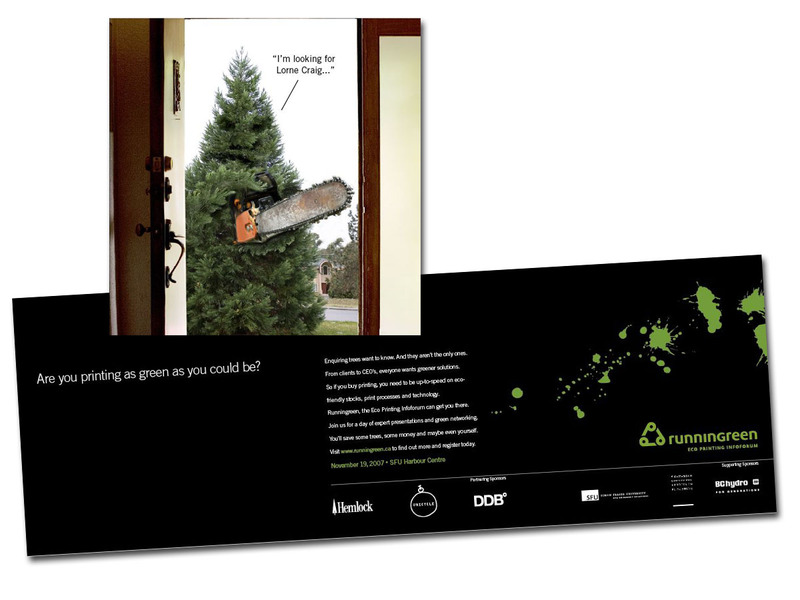 Unicycle developed the Runningreen name and identity, and designed a print invitation and animation for the web response page, featuring a chainsaw-wielding tree. The event sold out.